What does it mean to say that a certain set of spikes is the right answer to a computational problem? In what sense does a spike train convey information about the sensory world? 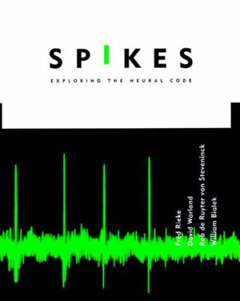 Spikes begins by providing precise formulations of these and related questions about the representation of sensory signals in neural spike trains. The answers to these questions are then pursued in experiments on sensory neurons. 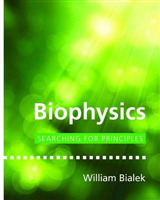 Intended for neurobiologists with an interest in mathematical analysis of neural data as well as the growing number of physicists and mathematicians interested in information processing by "real" nervous systems, Spikes provides a self-contained review of relevant concepts in information theory and statistical decision theory. 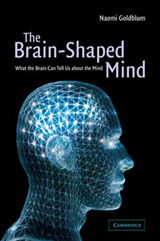 Our perception of the world is driven by input from the sensory nerves. This input arrives encoded as sequences of identical spikes. Much of neural computation involves processing these spike trains. What does it mean to say that a certain set of spikes is the right answer to a computational problem? In what sense does a spike train convey information about the sensory world? Spikes begins by providing precise formulations of these and related questions about the representation of sensory signals in neural spike trains. 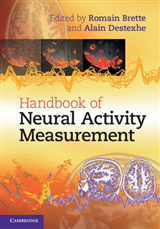 The answers to these questions are then pursued in experiments on sensory neurons.The authors invite the reader to play the role of a hypothetical observer inside the brain who makes decisions based on the incoming spike trains. Rather than asking how a neuron responds to a given stimulus, the authors ask how the brain could make inferences about an unknown stimulus from a given neural response. The flavor of some problems faced by the organism is captured by analyzing the way in which the observer can make a running reconstruction of the sensory stimulus as it evolves in time. 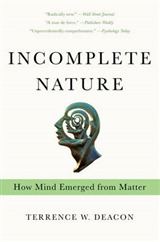 These ideas are illustrated by examples from experiments on several biological systems. 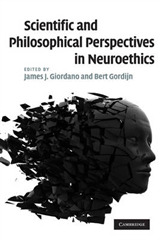 Intended for neurobiologists with an interest in mathematical analysis of neural data as well as the growing number of physicists and mathematicians interested in information processing by "real" nervous systems, Spikes provides a self-contained review of relevant concepts in information theory and statistical decision theory. A quantitative framework is used to pose precise questions about the structure of the neural code. These questions in turn influence both the design and analysis of experiments on sensory neurons.